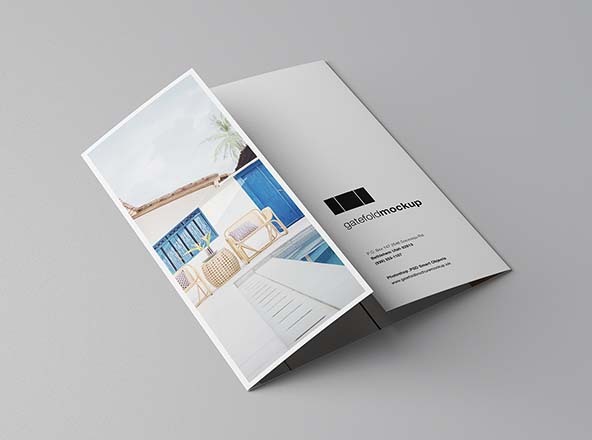 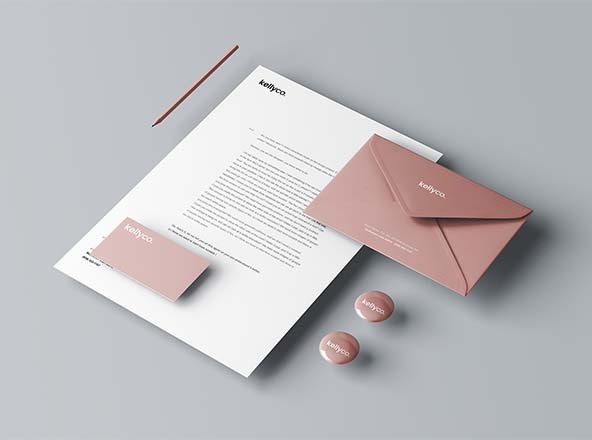 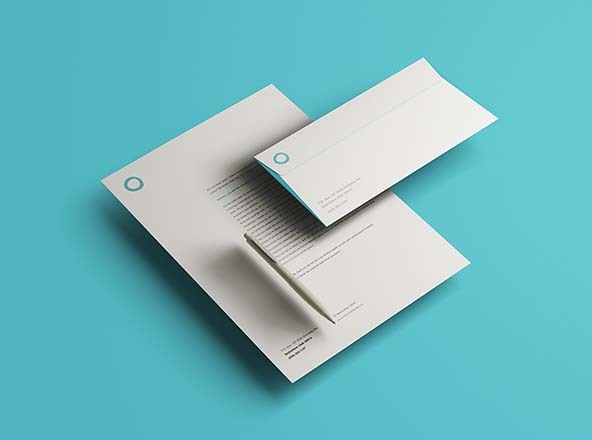 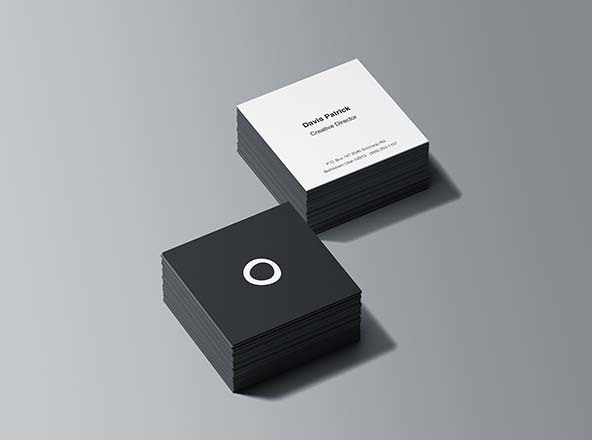 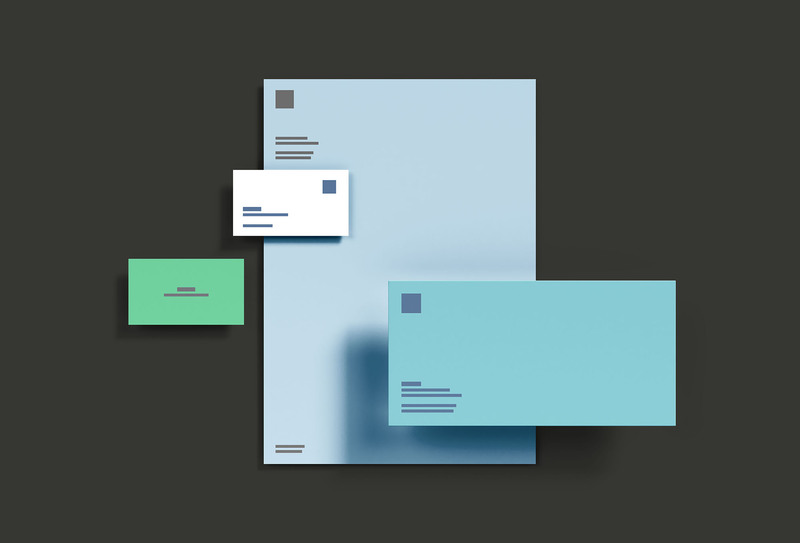 Basic branding mockup consisting of a letterhead, envelope, and business cards on from both sides. 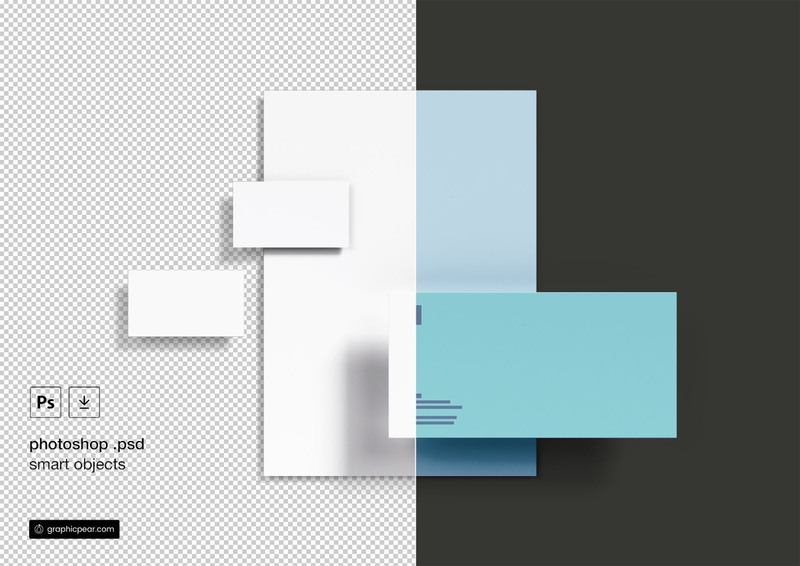 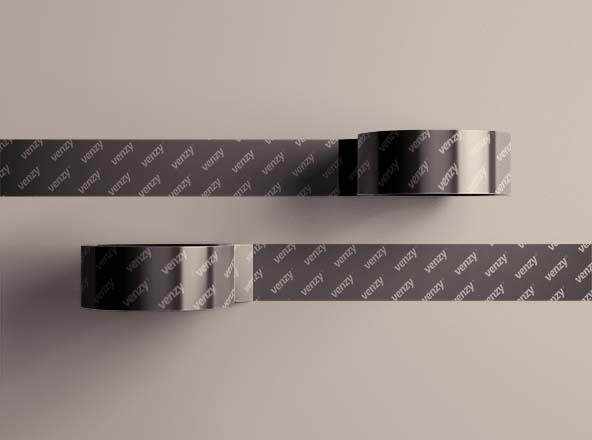 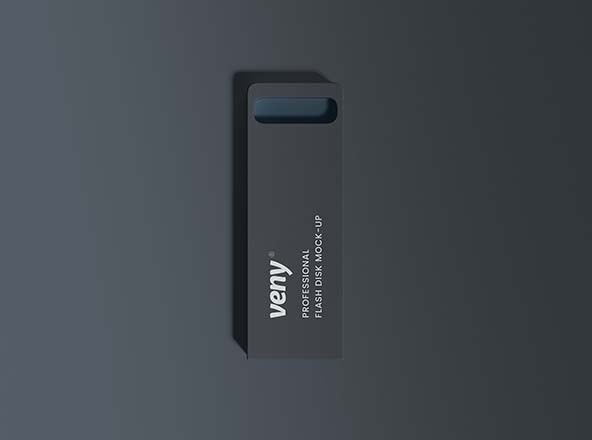 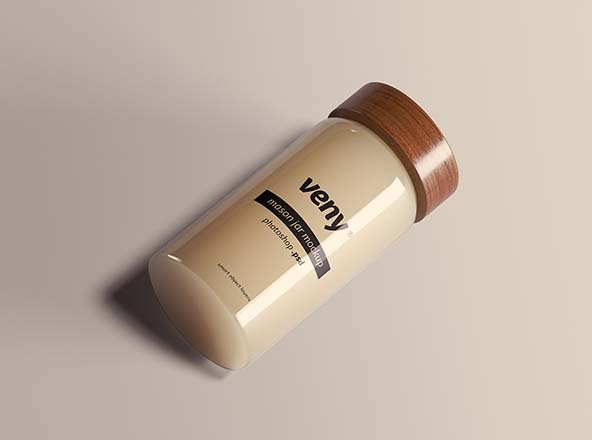 This PSD file is all editable with smart object layers. 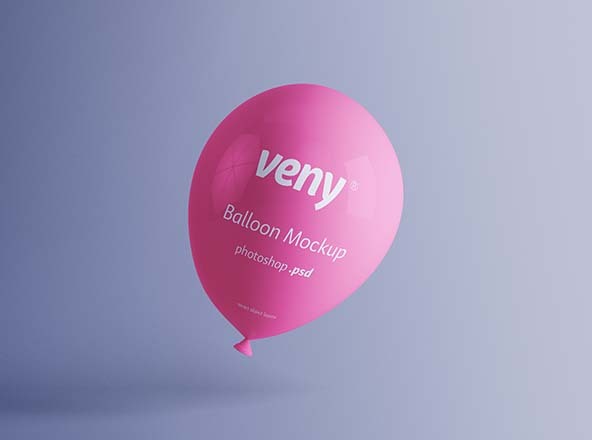 Effects and colors can be controlled with photoshop layer effects.